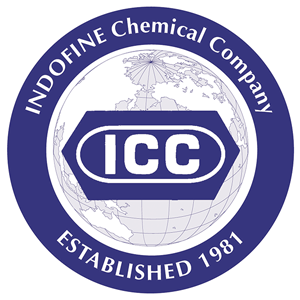 Our Mission at INDOFINE Chemical Company, Inc., as a global corporation, is to build a unique offering of rare organics, biochemical's and natural products for the pharmaceutical, biotech and education community. We will always strive to surpass our competitors in quality, innovation and value. We will be known for our leadership edge, through our passion for higher standards, our respect for diversity and our commitment to supply exceptional products to our innovative clientele.